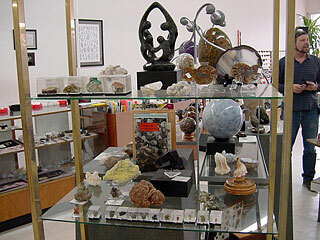 Nature's Gallery is dedicated to bringing the beauty and wonders of Nature's art that are found in fine minerals and crystals to everyone from the experienced collector to the novice. 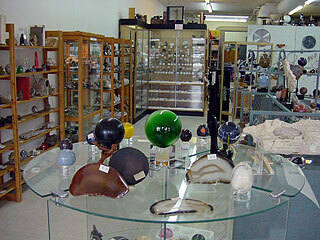 We want to help spread the joys of the hobby of rock hunting and lapidary (the art of cutting and polishing stone). The natural beauty found in the spectacular forms and colors of minerals and other natural stone cannot be duplicated or recreated. We can only expose it by carefully and skillfully working with what nature has taken so long to create. 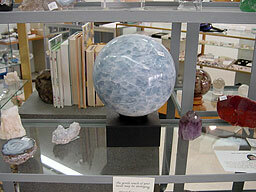 Each mineral is a work of art and is unique. 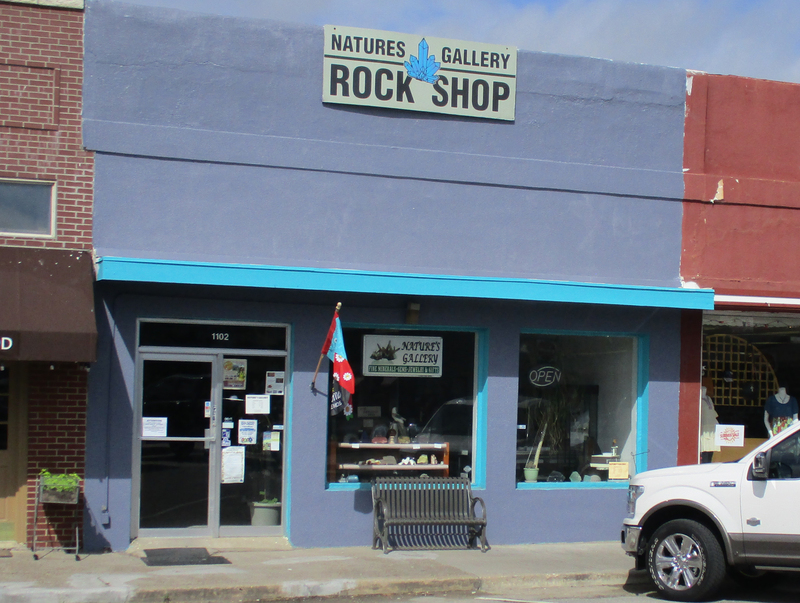 Nature's Gallery is located in the quaint old downtown of Carrollton, Texas, SE corner of Belt Line and I-35, only a short drive from Downtown Dallas and DFW airport. Please contact us about any specific needs or likes. We accept personal checks, Mastercard, Visa, and Discover.